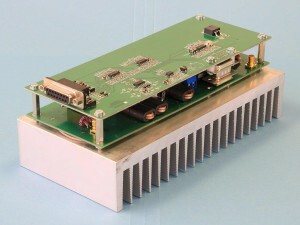 This unique RF power amplifier is designed to be connected between the output of a typical 5W transceiver and the antenna. It has been designed to produce a flat power gain across the entire aeronautical band, with extremely low distortion, spurious emissions and adjacent channel interference. Transmit/receive switching is automatic, meaning that a single antenna may be used. 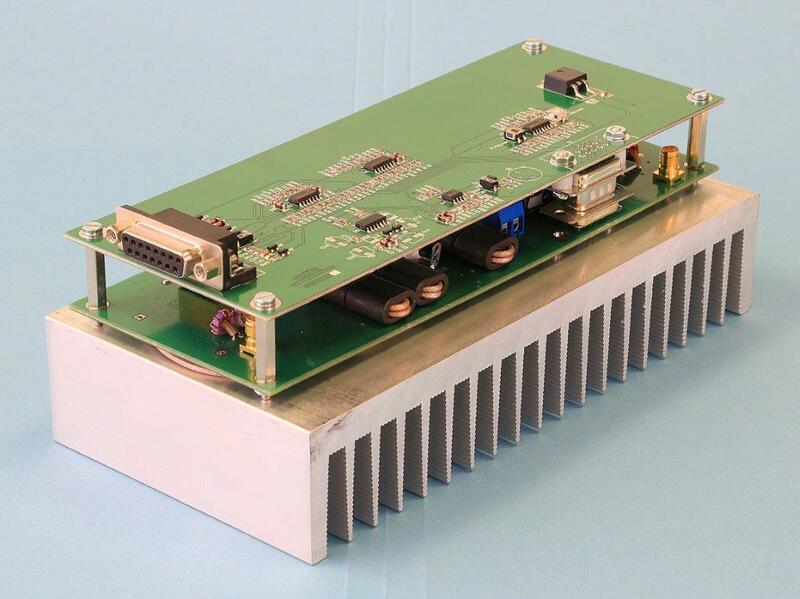 With power supply failure, or any internal or antenna fault, the amplifier is bypassed and the transceiver is connected directly to the antenna with very little power loss. A DB15 connector provides outputs to drive external LED status indication. Frequency Band 118 to 137 MHz. Cooling Large finned heatsink requires forced ventilation.